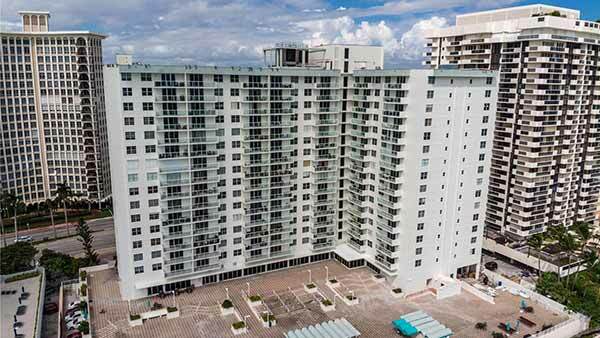 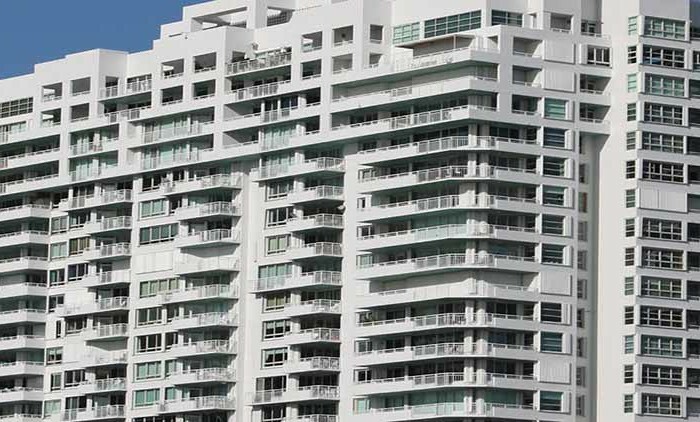 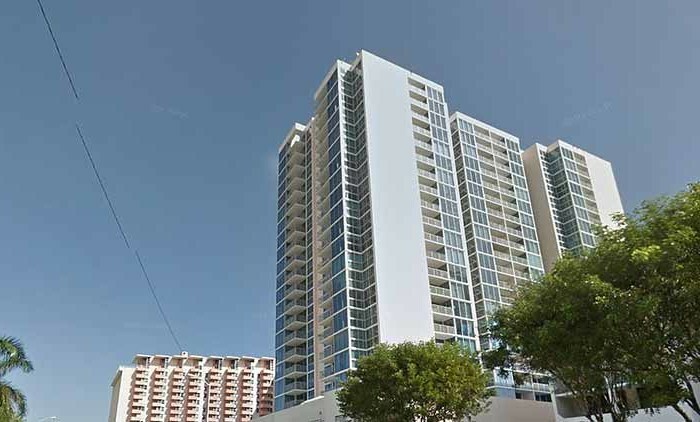 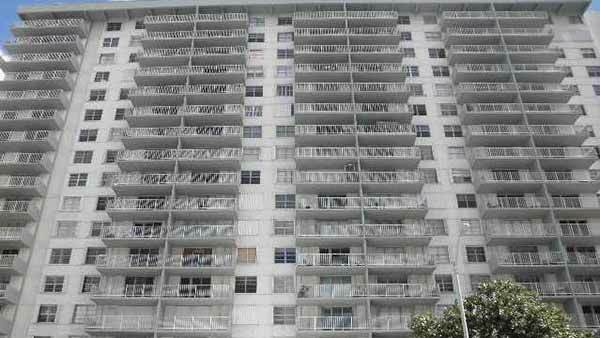 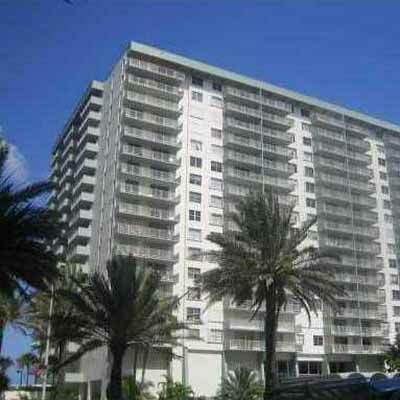 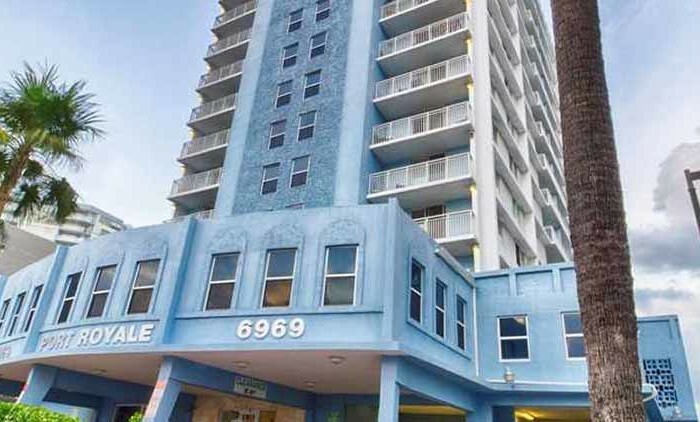 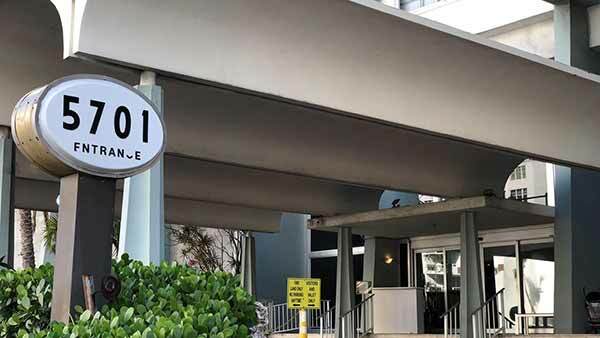 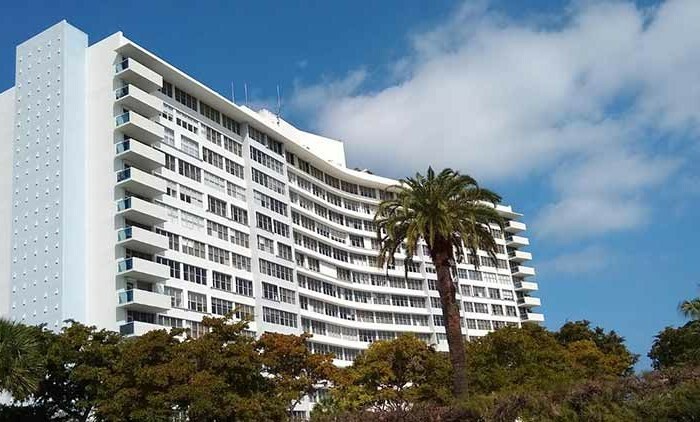 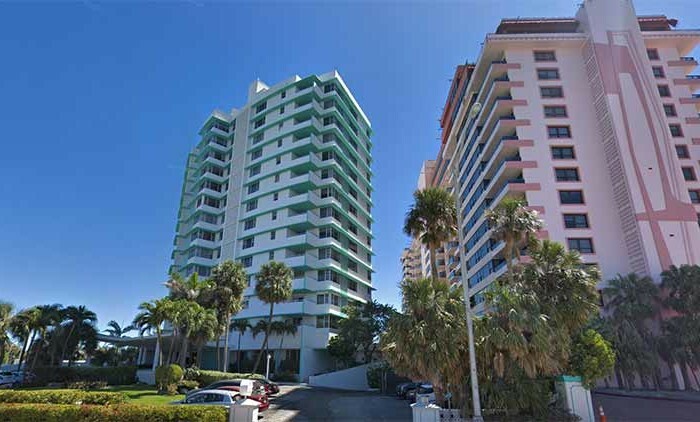 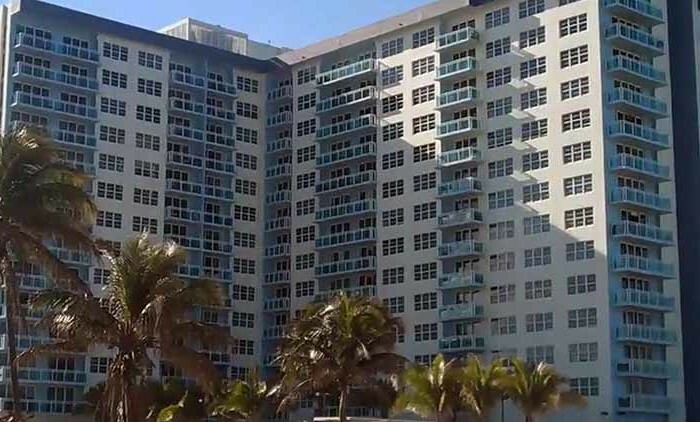 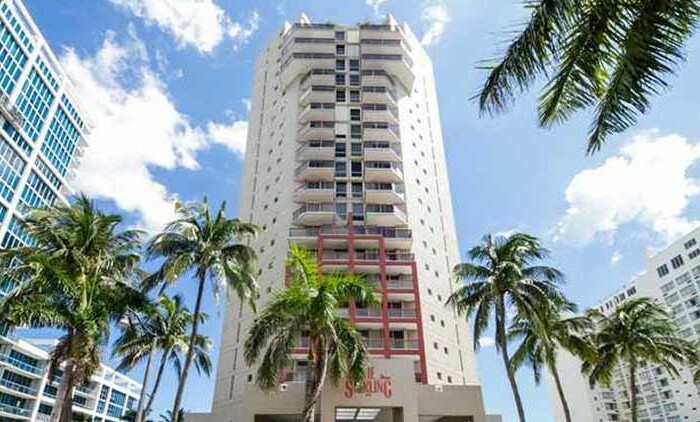 Built in 1969, Arlen Beach is a 255 unit condominium located in the Miami Beach (N of 56th St) submarket in Miami Beach, Florida. 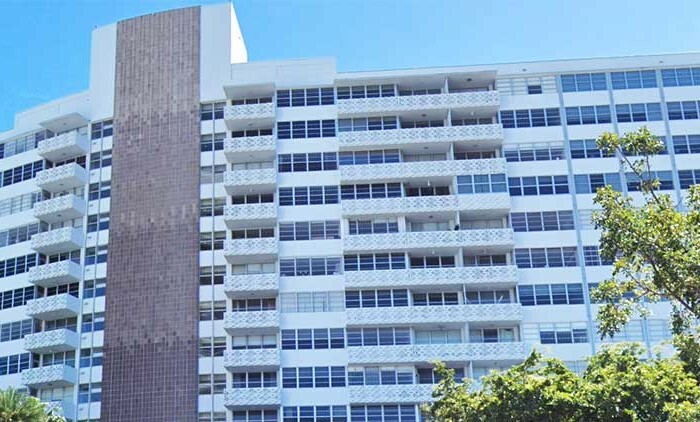 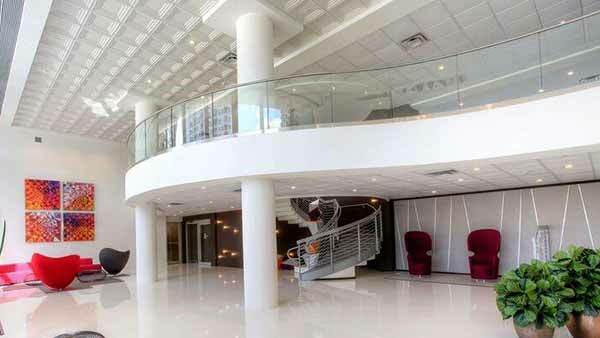 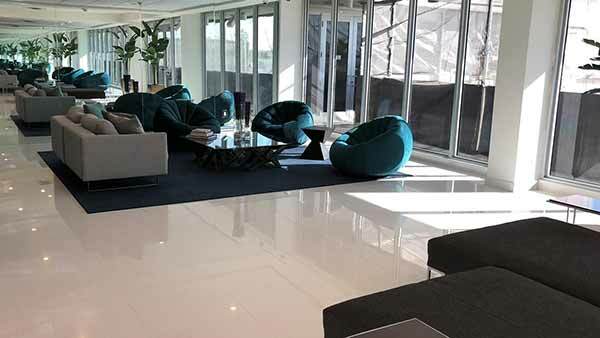 Arlen Beach is also proud to say that we adopted the latest concept of Sky-Lofts, offered in both one and two story apartments that give an open living feel to your luxurious Miami Beach home. 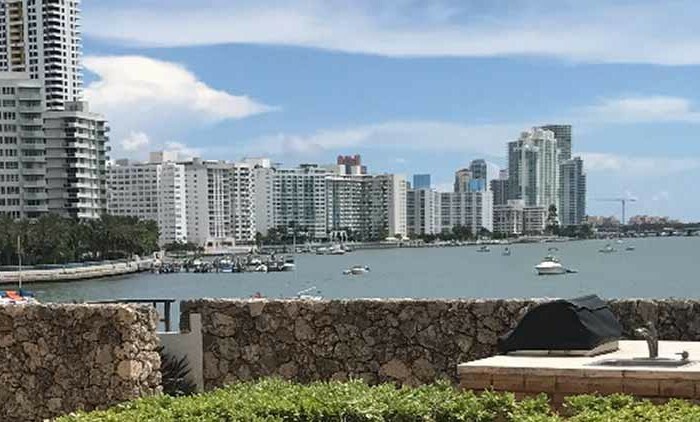 This neighborhood is alive with rich culture and all the Florida sunshine you can take, which anyone young in body and spirit with make Miami Beach their own. 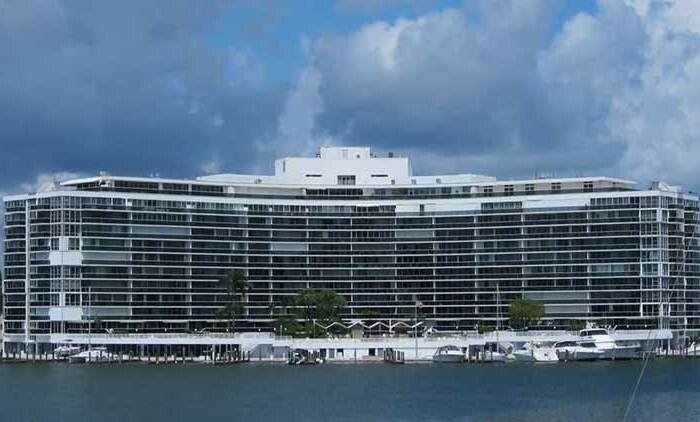 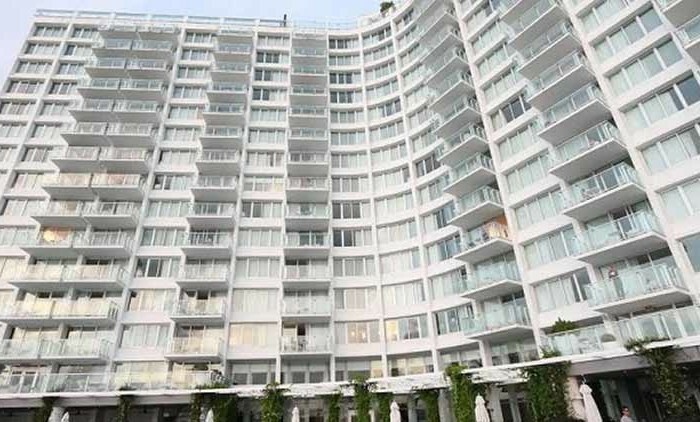 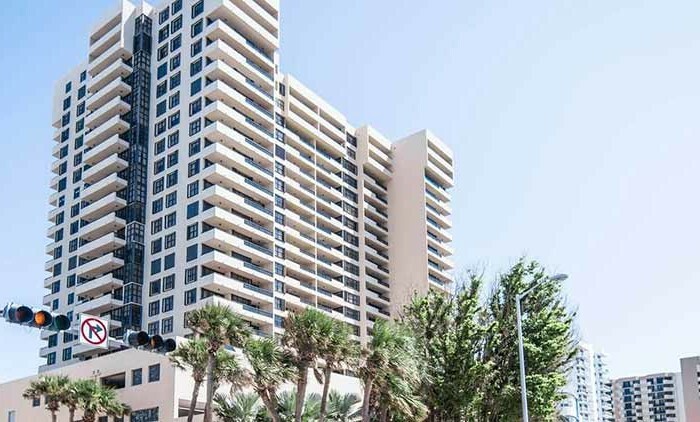 Arlen Beach is a beautiful, waterfront building on Millionaire’s Row offering generous spectacular ocean views! 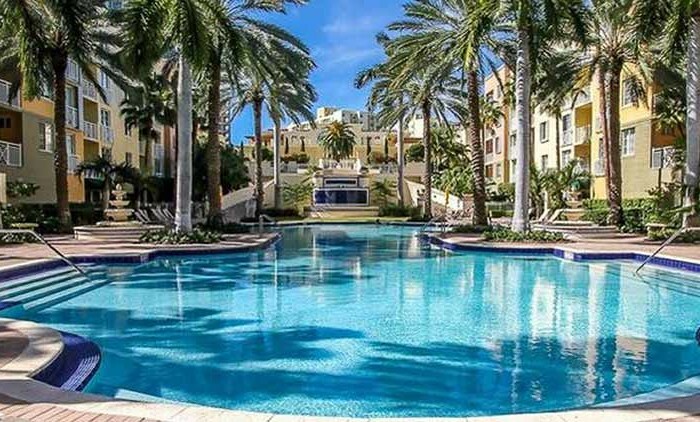 Spacious balconies with views of pool. 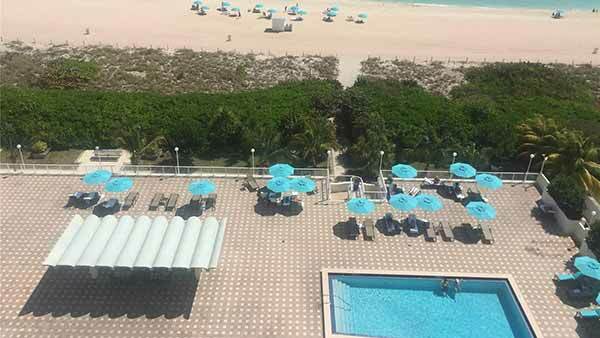 The pool dock offers a pool attendant with tower service, and a full service restaurant in the building. 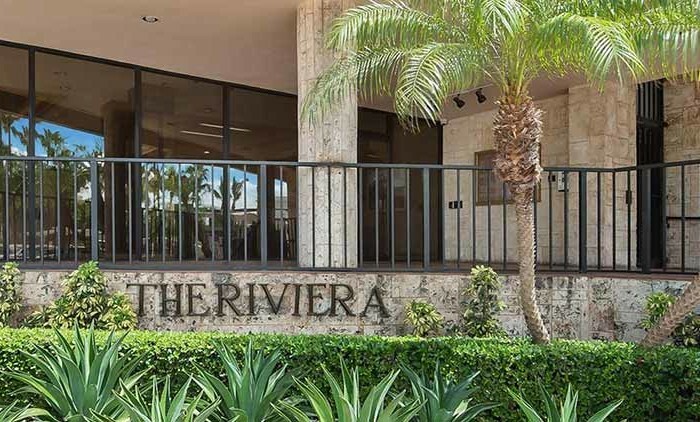 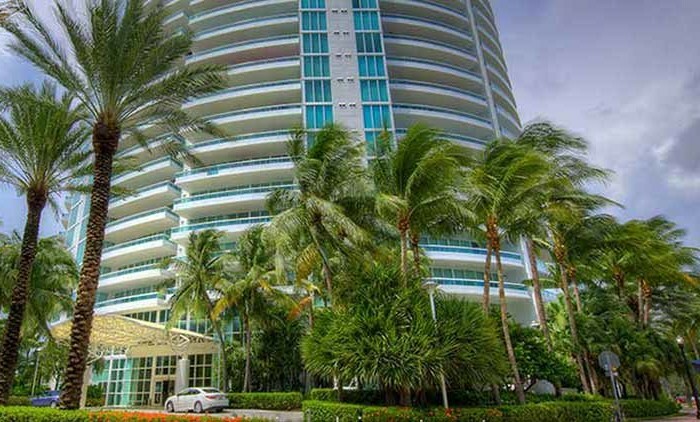 Feel like you are living on vacation with the resort style amenities offered in this luxurious building. 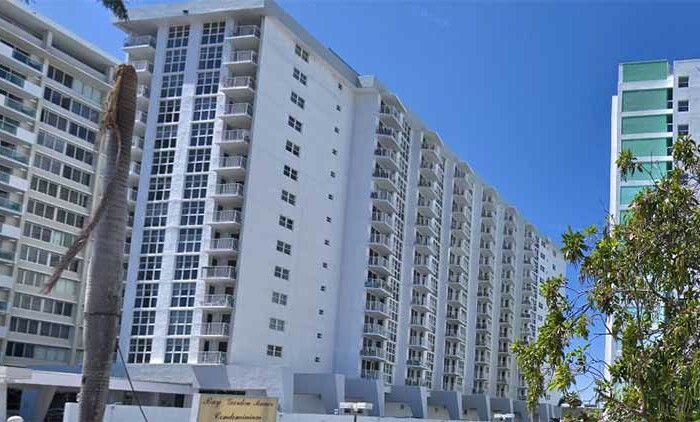 Majestic foyers, ceramic tile floors, updated kitchens, large bedrooms and spacious closets are common features in this community. 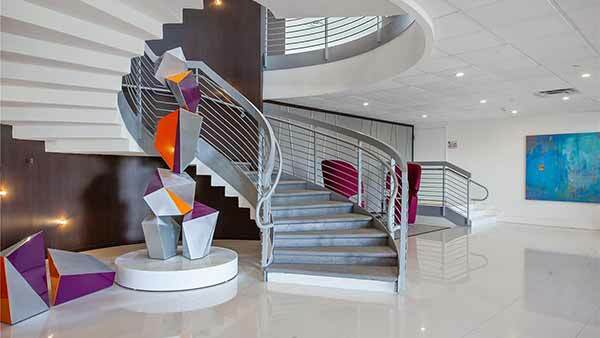 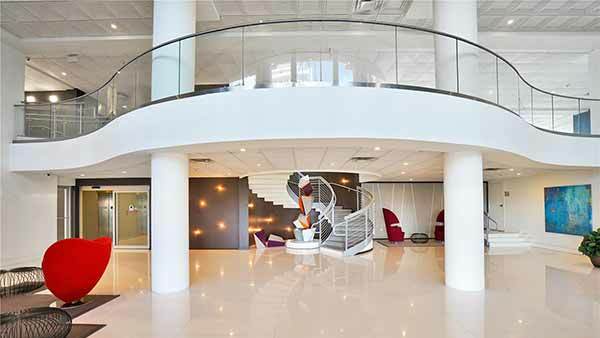 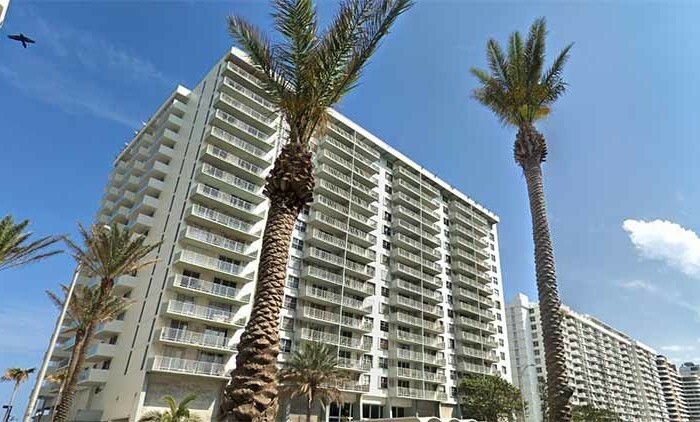 Arlen Beach is an affordable modern building with 5 star amenities. 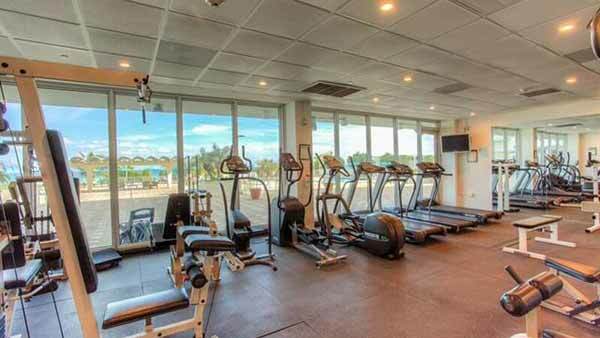 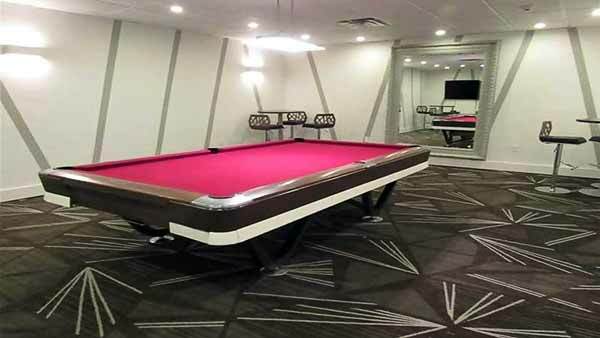 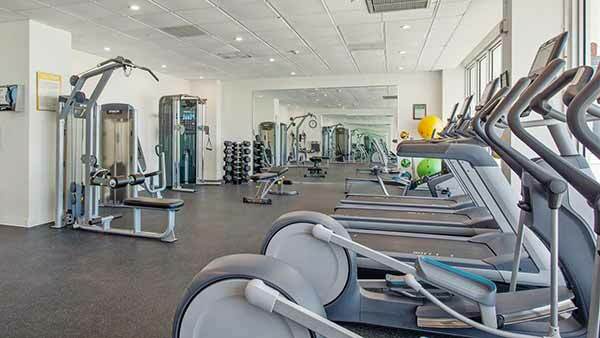 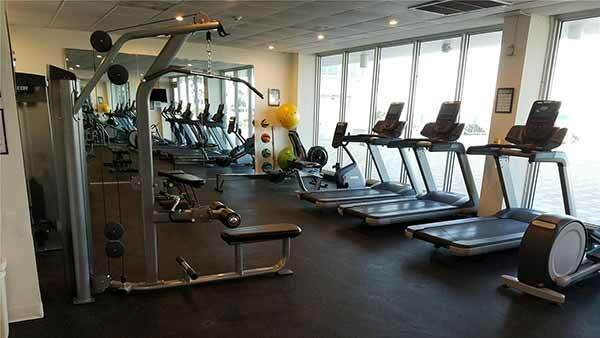 A heated pool, sauna, state of the art fitness center, recreation room, on site restaurant, on site hair salon, and 24 hour security are just some conveniences for residents. 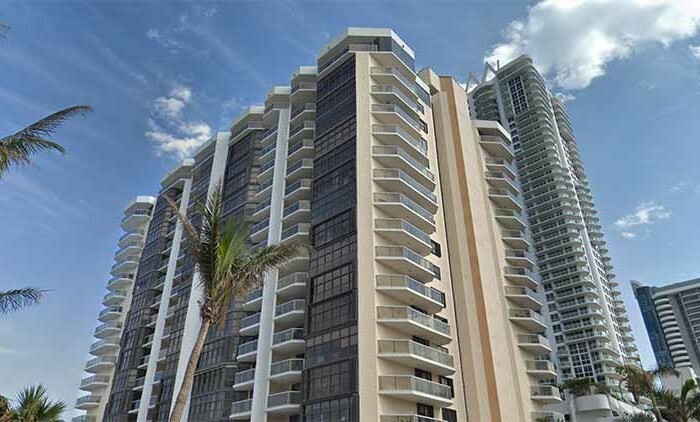 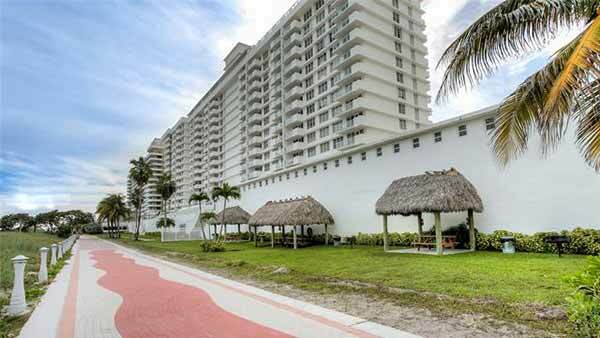 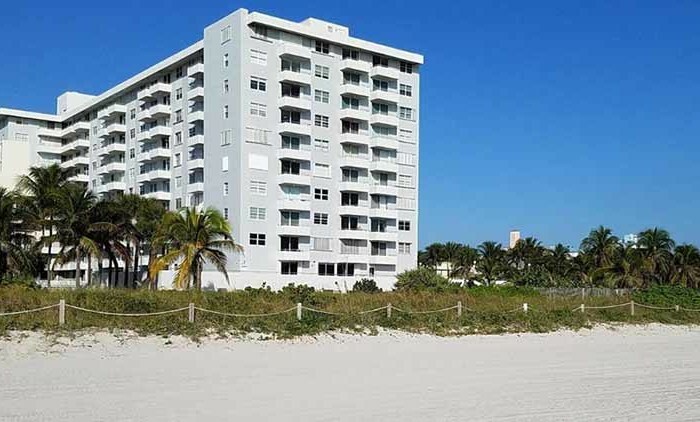 Arlen Beach condos are paradise at an affordable price. 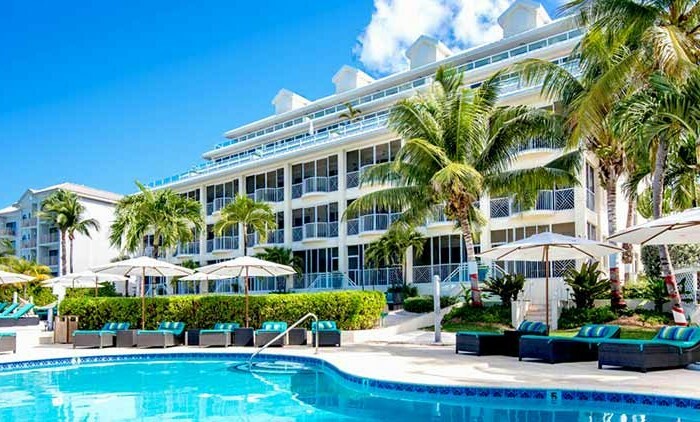 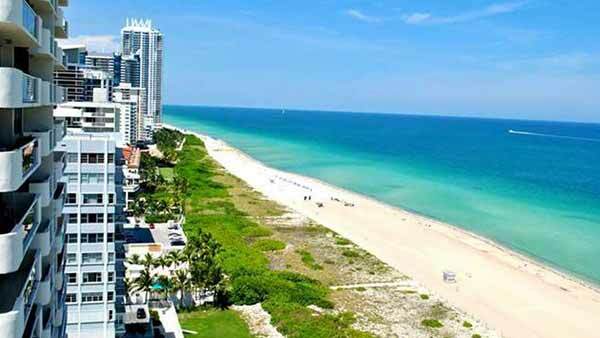 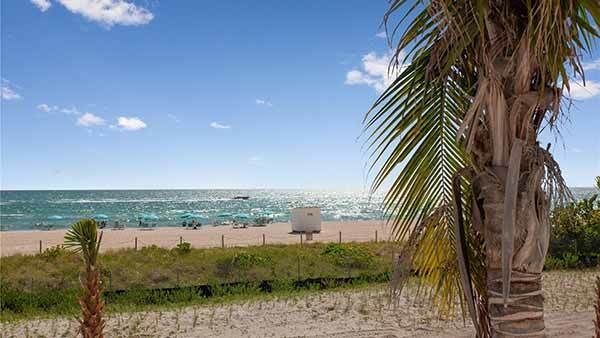 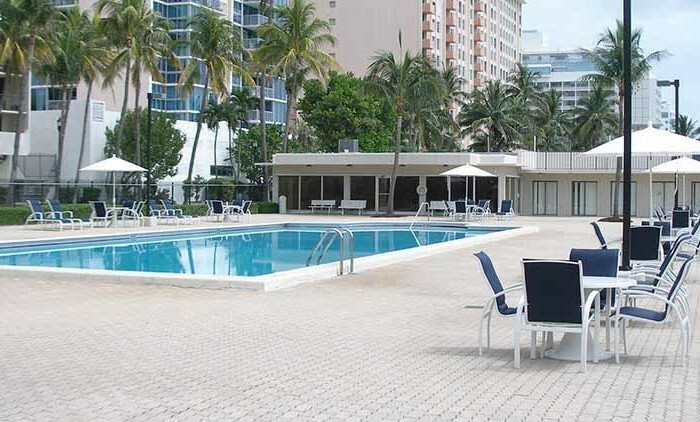 Arlen Beach is located in the famous Miami Beach. 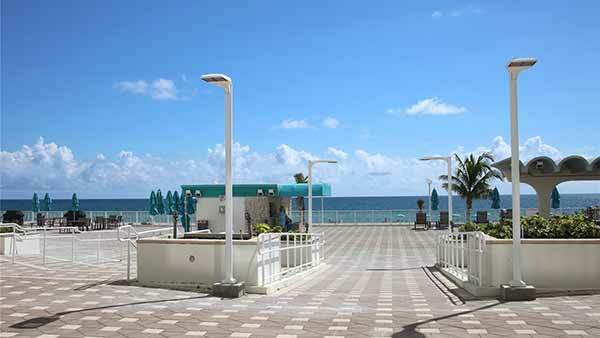 Only steps to the beach, shops, restaurants, and nightlife. 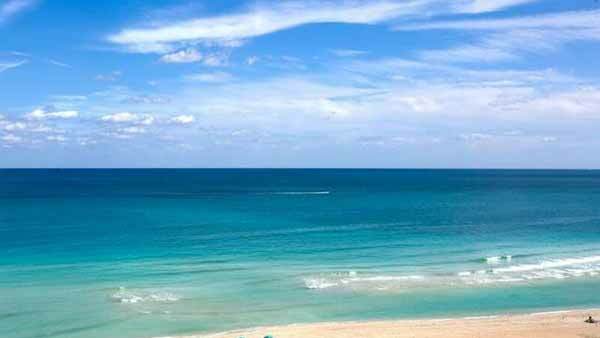 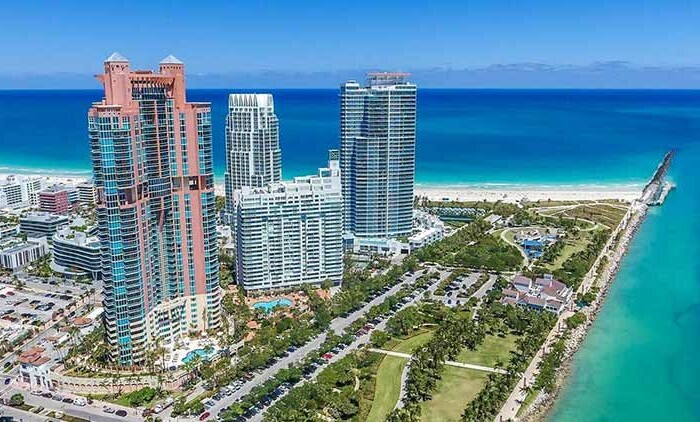 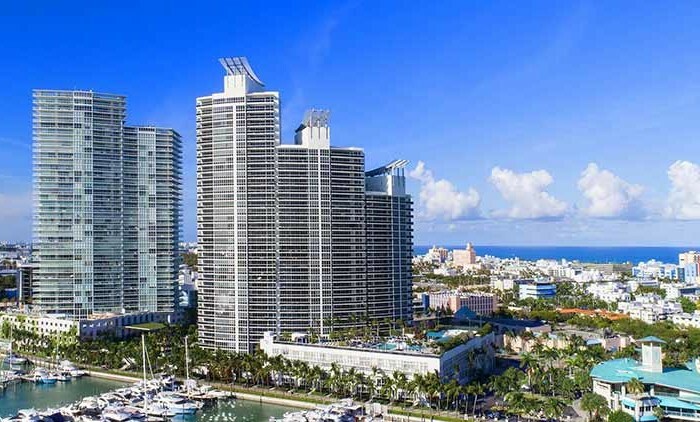 Miami Beach is known for its beautiful beaches, high end shopping, and world class restaurants. 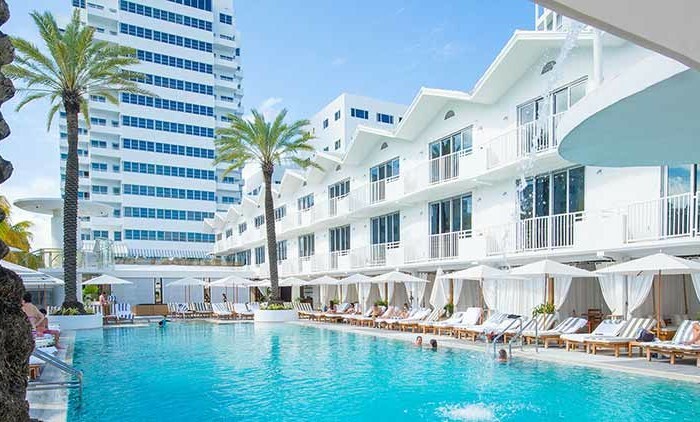 With South Beach being minutes away you can easily venture into the exciting attractions Miami Beach has to offer.